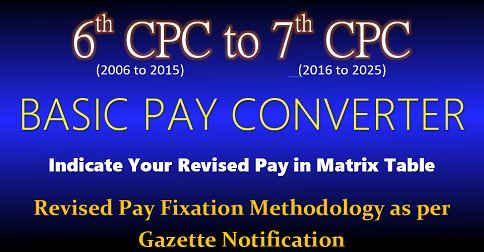 7th Pay Commission expressed its regret about transition from Old Pension Scheme to New Pension Scheme in its report. 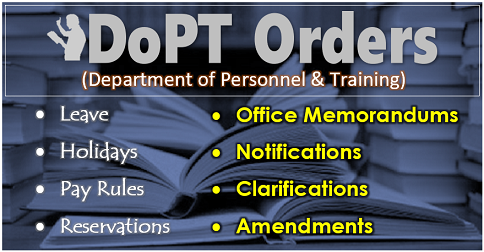 2004-2011 Entrants : Government employees who have joined service between 2004 and 2011 have suffered due to delay in finalizing the structure of the NPS and the issue of detailed instructions. Although they have made regular contributions, in many cases, this money and/or counterpart contributions were not deployed in the market. In the case of AIS officers, some states are yet to release counterpart contributions or pay interest on delayed contributions. This has led to a situation where the accumulated corpus even after 11 years of service could be meagre. It is necessary that this situation which arose during the transition from OPS to NPS be addressed. The Commission therefore recommends that Central Governments and State Governments should, in a time bound manner, ensure that all the due contribution along with compounded interest, where contributions have been delayed, be deposited in the accounts of the beneficiaries. Advisories should be issued to the State Governments to deposit amounts, if not already done, in respect of NPS beneficiaries belonging to All India Services. Many Association have pointed out that unlike the facility under GPF, it is not possible to make withdrawals under NPS, even to meet obligatory social expenditure. This forces employees towards increased indebtedness as they have to borrow from elsewhere. 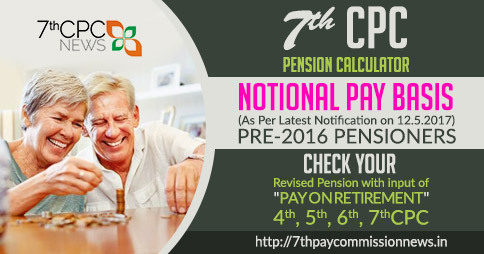 The Commission notes that under the NPS Tier-I account, a subscriber is permitted to make partial withdrawal of twenty five percent of the contributions made to his/her individual pension account for certain specified purposes. Such withdrawals are permitted a maximum of three times during the entire tenure of subscription and a period of at least five years should have elapsed between two such withdrawals. The Commission further notes that there exists a voluntary Tier-II account. Under this account, a subscriber can, at any time, withdraw the accumulated wealth either in full or part and there is no limit on such withdrawals provided the account has sufficient balance of accumulated pension wealth to cover the amount being withdrawn. However, the Tier-II account is yet to be made operational. The Commission therefore recommends that PFRDA should take steps to make the Tier-II accounts operational as early as possible to enable the NPS subscribers the facility of withdrawals from their accounts in case of requirement. 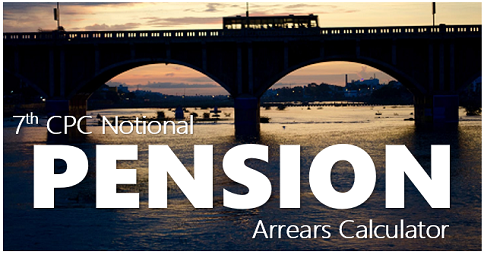 Transparency under NPS : Many associations and individuals have complained that the information relating to the NPS is inadequate, resulting in high degree of uncertainty in the minds of contributors about post-retirement benefits. The Commission noted that PFRDA sends a communication to every participant each month with the current pension wealth and the latest contribution that has been credited. The Commission recommends that focused efforts be made to capture email addresses and mobile numbers of subscribers so that seamless communication is ensured for all subscribers. The Commission recommends that consultation with stakeholders should also be held periodically in different parts of the country. The Commission notes that no department of Government of India is taking ownership of the NPS. 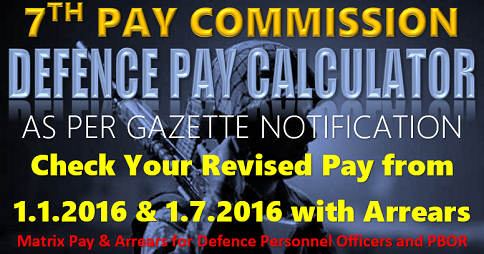 The Commission recommends that a Committee consisting of Secretary, Department of Financial Services, Secretary, Department of Pensions and Pensioners Welfare and Secretary, Department of Administrative Reforms and Public Grievances may be constituted to review the progress of implementation of NPS. The Commission also recommends that steps should be taken for establishment of an Ombudsman for redressing individual grievances relating to NPS. Tax Treatment under the NPS : NPS is under the Exempt–Exempt – Tax (EET) regime while the General Provident Fund under the OPS is under Exempt–Exempt–Exempt (EEE) dispensation. Under the NPS, while the contributions and the accumulations are tax-exempt, withdrawals are taxable. As such, this is an inferior tax treatment when compared to other pension programmes such as General Provident Fund, Contributory Provident Fund, Employees Provident Fund and Public Provident Fund wherein contributions, accumulations and withdrawals are tax-exempt. 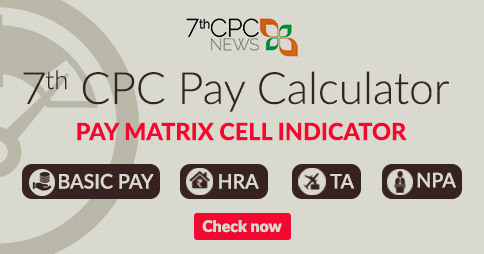 The Commission feels that tax neutrality should be ensured across various avenues for long term savings for post retirement incomes so that the employees covered by NPS are not at a disadvantage. The Commission therefore recommends that withdrawals under the NPS should be tax-exempt to place NPS at par with other pension schemes. 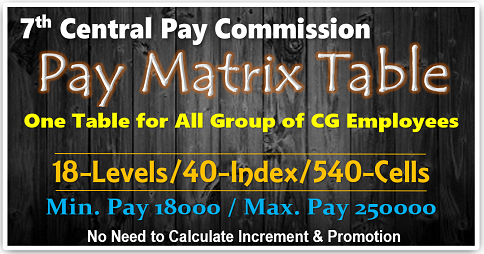 The Commission also recommends that the service tax levied at the time of annuity purchase by NPS subscribers should be exempted.